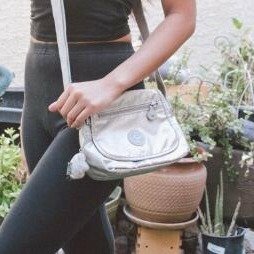 Kipling USA offers 25% off Handbag via coupon code "IHEARTMOM". 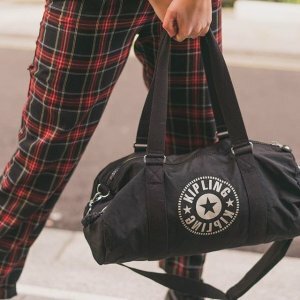 Kipling USA offers 20% off Select Styles via coupon code "REFRESH20". 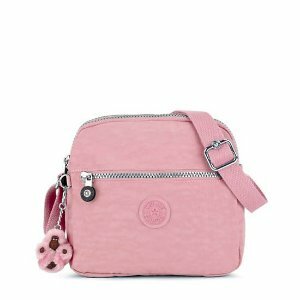 Kipling USA offers bess for $29.99 and gleam for $14.99 FLASH SALE via coupon code "DEALMOON03". 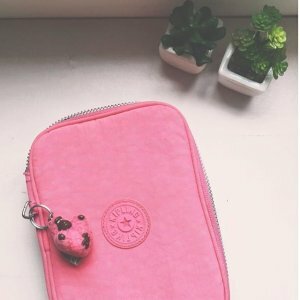 Kipling USA offers Starting from $29.99 Sweet Pick Sale. 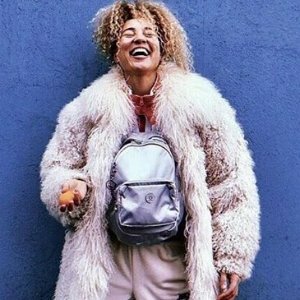 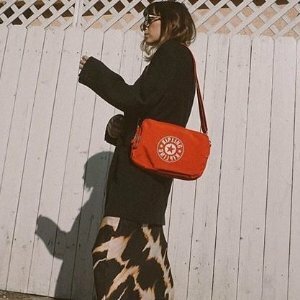 Kipling USA offers small bags Sale. 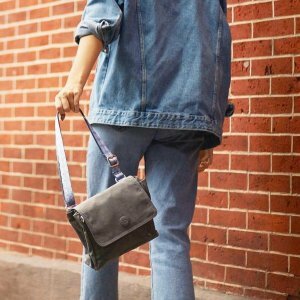 Kipling USA offers 25% off Flash Sale via coupon code "FOLDIT". 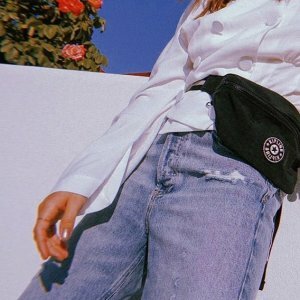 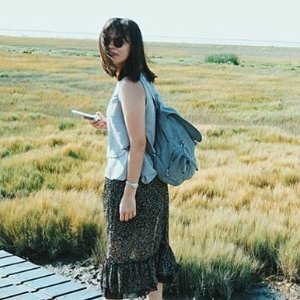 Kipling USA offers 20% off All Full Price via coupon code "20OFFNOW". 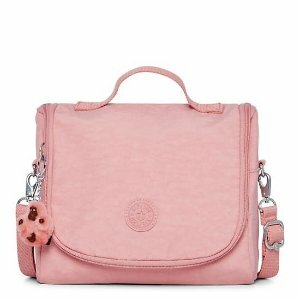 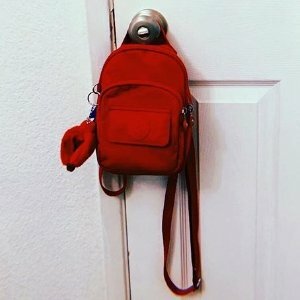 Kipling USA offers 2 for $60 Mini Bags. 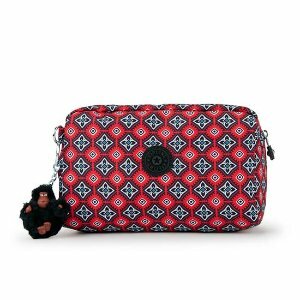 Kipling USA offers buy 2 get 20% off, buy 3+ get 30% Sitewide. 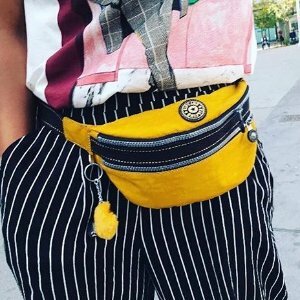 via coupon code "ENJOYMORE". 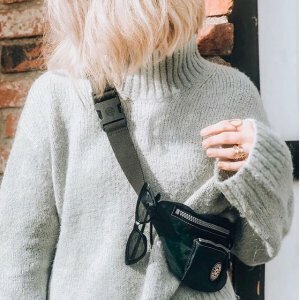 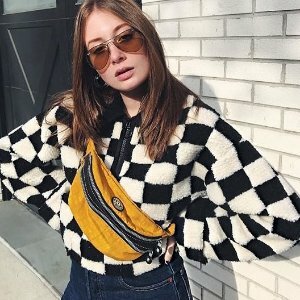 Kipling USA offers Starting from $24.99 Dealmoon Exclusive Sale via coupon code "DEALMOON02". 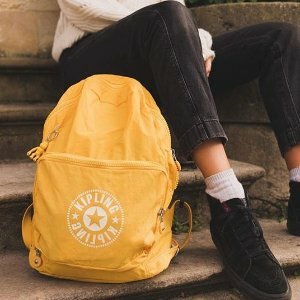 Kipling offers starting from $ 44.99 Mini Backpacks. 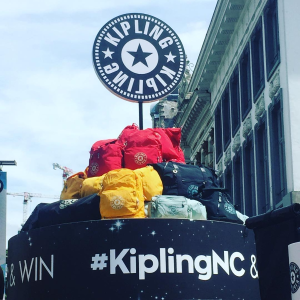 Kipling USA offers 25% off via coupon code "CRUSHIT". 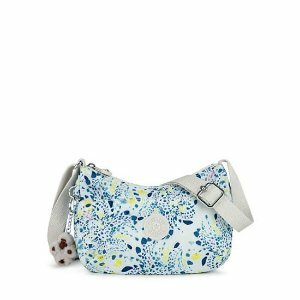 Kipling USA offers 25% off via coupon code "TAKE25". 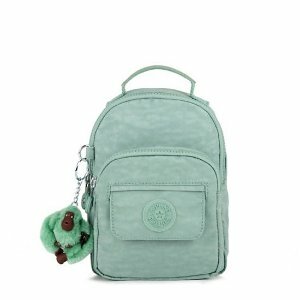 Kipling USA offers the mini baygs for $24.99. 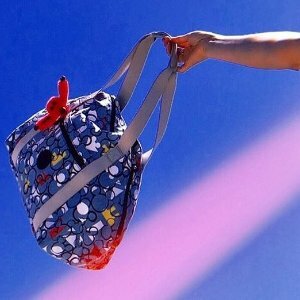 Kipling USA offers 25% off when You Purchase $100 or More via coupon code "SITEWIDE". Kipling USA offers 30% off sale Items when You Purchase $100 or More via coupon code "Preview". 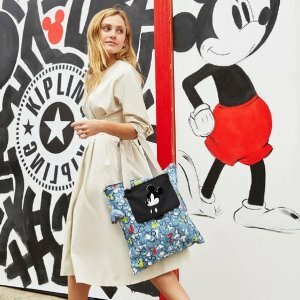 Kipling USA offers early access Mickey x Kipling USA. 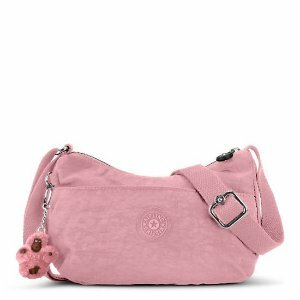 Kipling USA offers the Alexis Handbag for $29.99 (org.$49.99) via coupon code "actfast".